Newcastle will welcome Southampton to St James’ Park on Saturday for the teams meeting of round 35 in the Premier League. Both teams are neighbors in the standings occupying 15th and 16th spot, with the hosts in this tie having two point advantage over their the Saints, who are with eight points more than the first team in the relegation zone. Worth mentioning: The two sides played out a scoreless draw in the first meeting of the season. That is the only occasion of the previous twenty encounters not to feature a single goal. Prior to the meeting earlier this season, the previous seven H2H clashes all produced over 2,5 goals, while four witnessed goals at both ends. Four of the last five matches at St James’ Park featured over 2,5 goals and saw both teams finding the target. 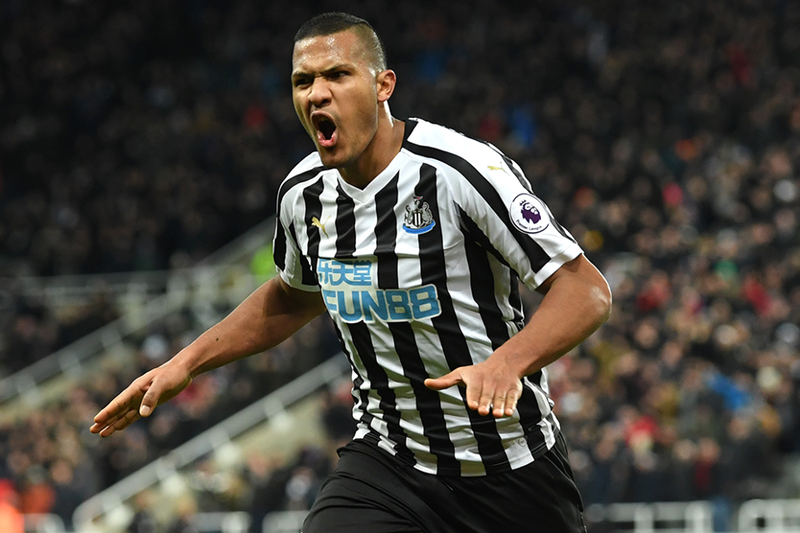 Top performers Newcastle: Salomon Rondon 9 goals 5 assists, Ayoze Perez 7 goals 2 assists, Fabian Schar 3 goals 1 assist. Top performers Southampton: Danny Ings 7 goals 2 assists, James Ward-Prowse 6 goals, Nathan Redmond 5 goals 3 assists. Worth mentioning: Newcastle managed to end their run of three games without a victory after prevailing 1:0 over Leicester at the weekend. None of their previous three outings featured over 2,5 goals or saw both involved teams scoring. 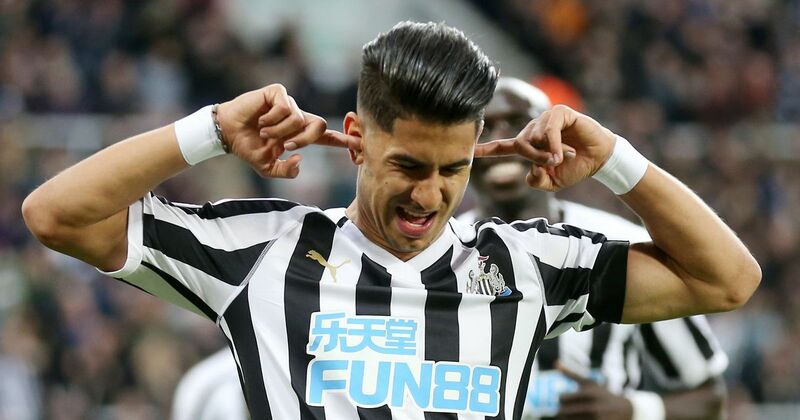 The team were unbeaten in five matches at home, four of which victories, but went down to Crystal Palace in the most recent game at St James’ Park. No draw has been registered in Southampton’s last eight outings. Four of the team’s previous five matches produced over 2,5 goals and saw both teams hitting the back of the nets. In their most recent visit the Saints prevailed 1:0 over Brighton. Missing players Newcastle: Florian Lejeune, Sean Longstaff and Robert Elliot. 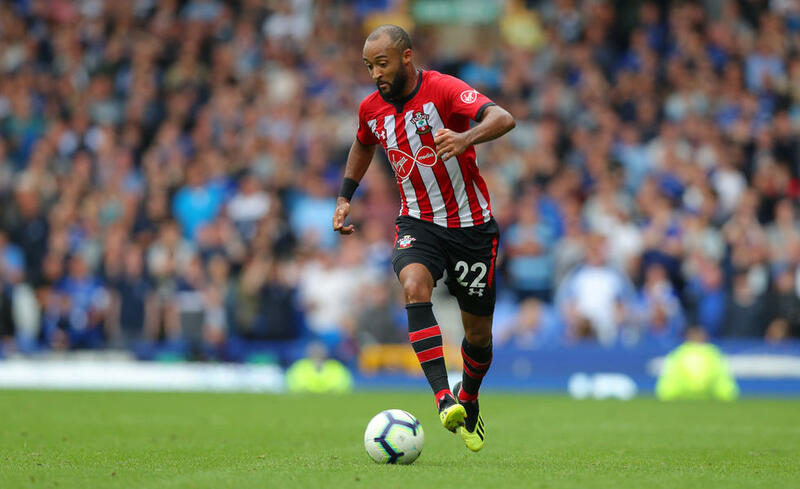 Missing players Southampton: Michael Obafemi will miss out, while Mario Lemina is under question.